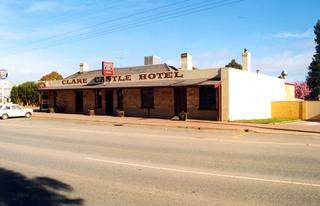 Clare Castle Hotel The Hotel opened 04/04/1859 and has a National Trust listing. Prince of Wales Hotel The Hotel was established in 1858 and is listed by the National Trust. 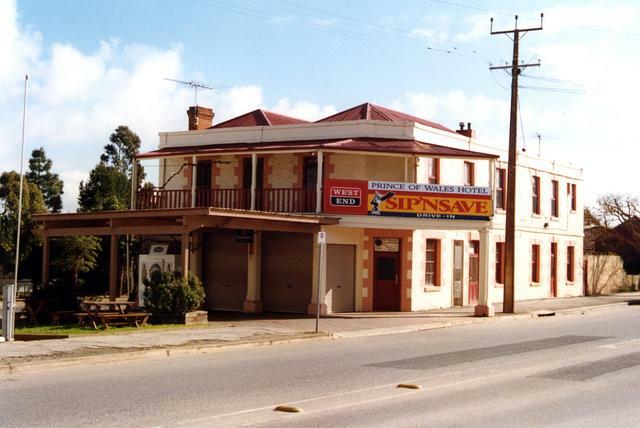 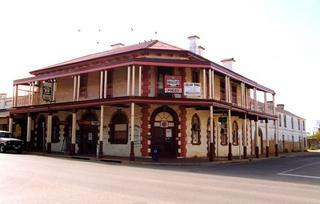 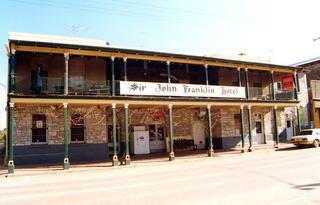 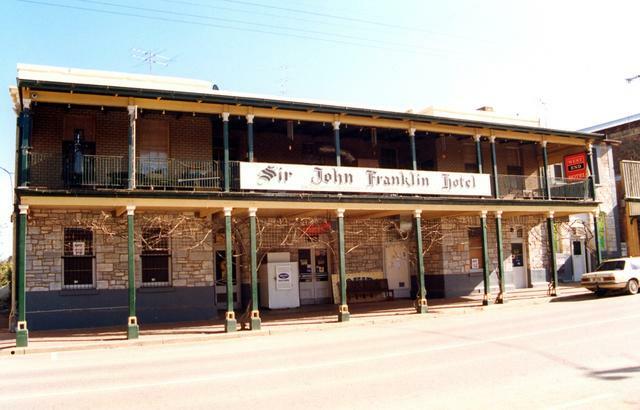 Sir John Franklin Hotel The Hotel was established in 1849 and has a National Trust listing.